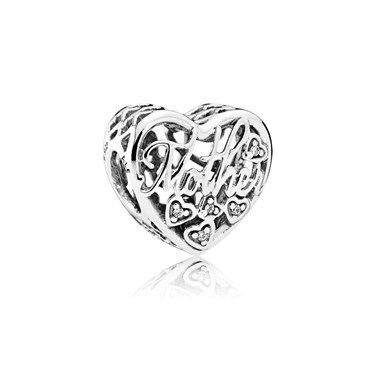 Celebrate the special bond between mothers and sons with this beautiful PANDORA charm. The perfect charm to cherish on your bracelet forever. Love this charm, my son bought it for me it is beautifully designed and very pretty. It looks well on my bracelet and has a meaning. Fantastic, arrived on time well presented and good price. Delicate pretty charm with lots of detail. Bought as a gift which was greatly received. This is a lovely charm highly recommend.